Why Are Boxed Mattresses Such a "Thing"? Boxed mattresses: Over the past few years they've been popping up left and right. From Leesa, to Robin, to Casper, there seem to be new options every time we blink. 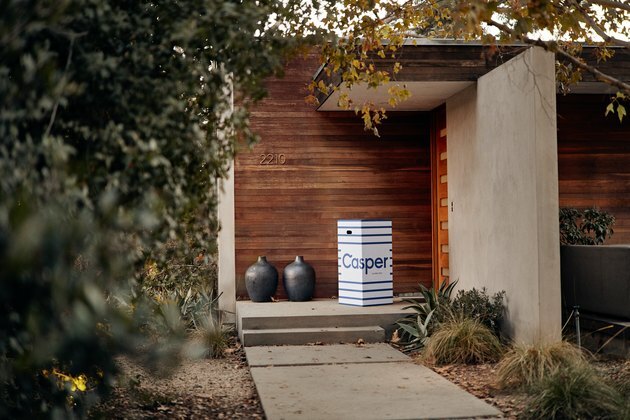 And you can't deny: The mattress-rolled-up-in-a-box concept — that is, having a new mattress show up at your doorstep in a compact package that you can actually pick up — is 110 percent convenient. But why, actually, did they become such a "thing"? Are shoppers not interested in going to the store and testing out mattresses until they find just the right fit à la Goldilocks anymore? Well first things first: Ease, health, and wellness are of high priority to millennials. And it's fair to say that the boxed mattress owes its existence, in large part, to this generation. Millennials are now aging, earning greater incomes, and starting families of their own — so they're starting to make those big, long-term purchases. But there's also a retail message that's capturing millennials: What you buy and bring into your home has to mean something, and has to make you feel good. Brands from Ikea to Anthropologie are coming out with wellness collections to keep up with the millennials' desires. But that just seems like common sense. So what do the experts have to say about the boxed mattress phenomenon? We spoke with the SVP of communications at Mattress Firm, Sunni Goodman, for more information. 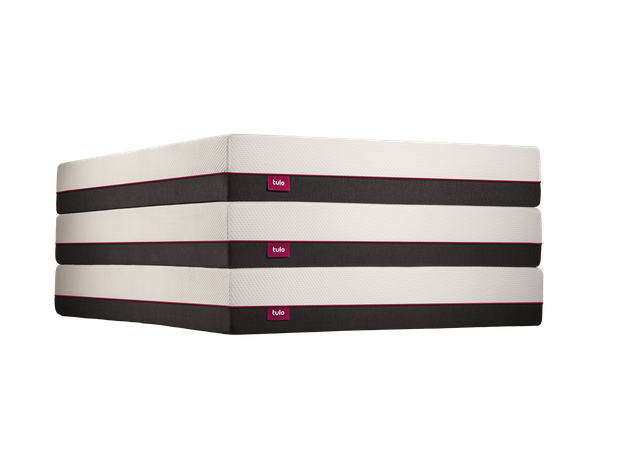 Mattress Firm has just come out with its own American-made boxed mattress, called tulo liv — so don't think traditional mattress stores are turning a blind eye to the trend. "The conversation around sleep has been elevated over the last couple of years," Goodman told Hunker. "Celebrities, journalists, and doctors have been vocal about the importance of sleep and how it affects our lives. When you couple that social message with messaging from retailers — both brick-and-mortar and online — consumers start to think about their mattress as something more than just a place to go between dusk and dawn. They know to invest in a great mattress that meets their comfort demands will result in a better night's sleep, which can lead to improved overall wellness and better performance." Mattress Firm conducted a study where they learned that 32 percent of millennials lose sleep due to stress. So in a shopping experience, they're naturally going to crave a stress-free process. In order to combat stress, tulo comes in only three simple options: soft, medium, and firm. And budgets don't have to be busted either, with a queen coming in at only $490. It seems all the boxed mattress companies take this low-stress approach, which is helping their popularity rise. And then there's the concept of fun — that's the opposite of stress, right? The colorful pink, orange, and purple packaging of the tulo mattresses is intended to bring on the fun and thus ward off the stress, too. So there you have it: A couple of reasons why boxed mattresses are hitting the spot for so many consumers.